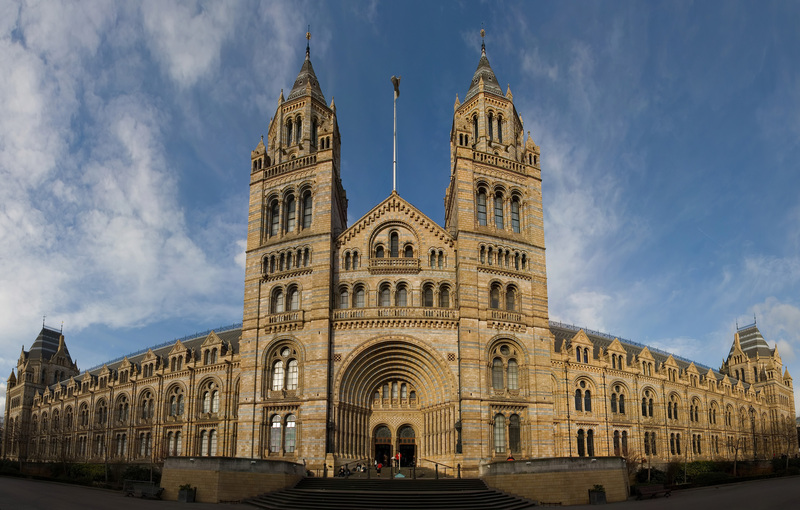 Backtrack the history of mankind discovering the best museums in London traveling by city taxi! 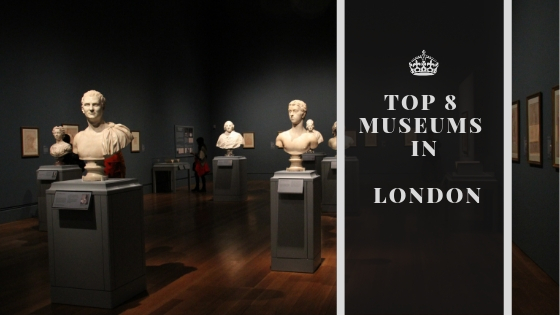 Everyone knows that London is home to the world’s top museums. Most of them are free and the rest are charging just a small fee, worth paying. If you are in the mood for a tour, just book in advance your city taxi and save your energy for a day of learning. Here are our top picks for you, get ready to be immersed. 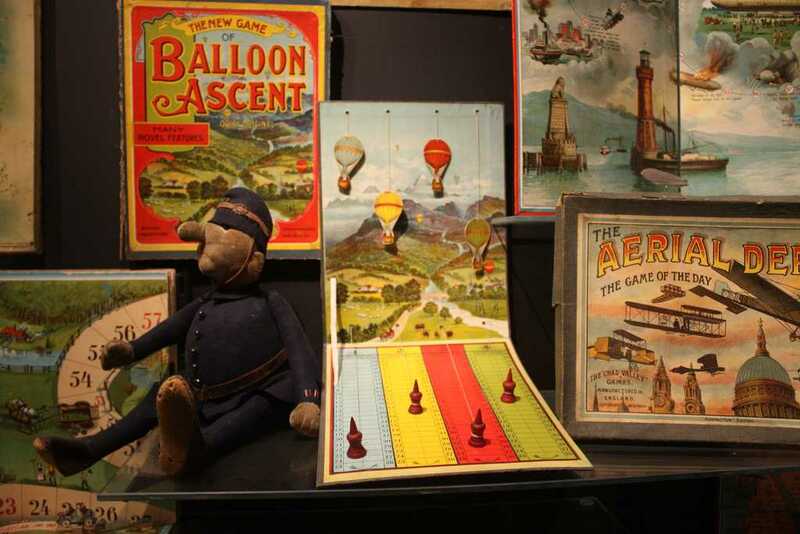 Established in 1984, The Museum of Brands is unique in the world. 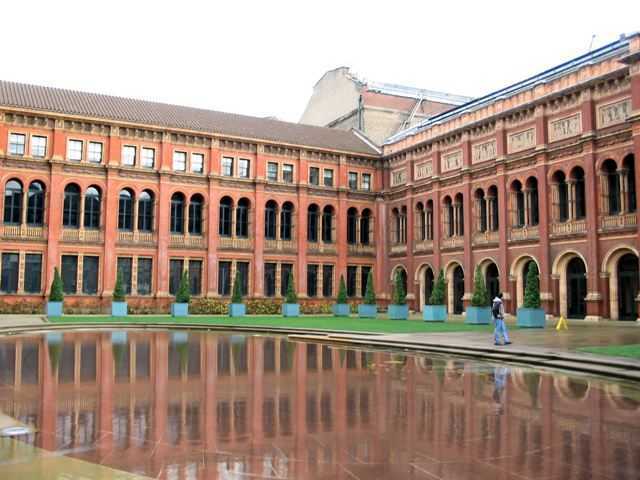 With over 15000 objects on display, it presents the history of brands from the Victorian era to modern times. 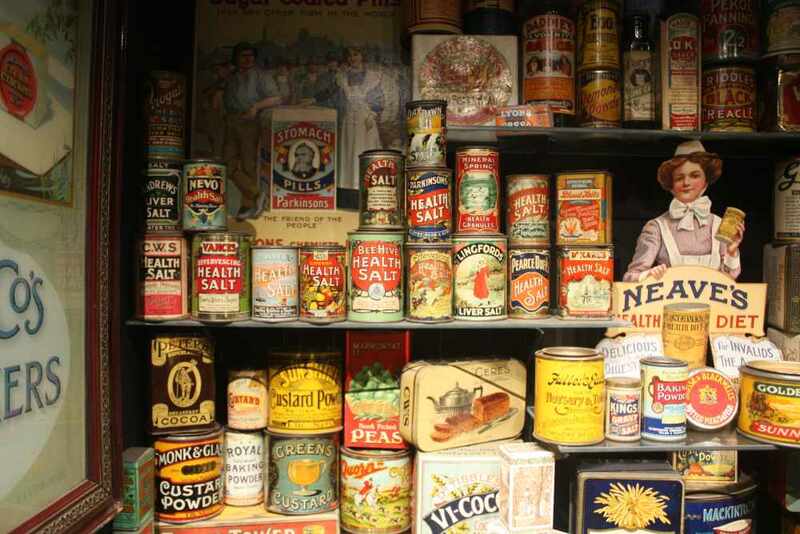 If you are interested in social history, marketing and packaging, this is the right place where you can learn from the past. 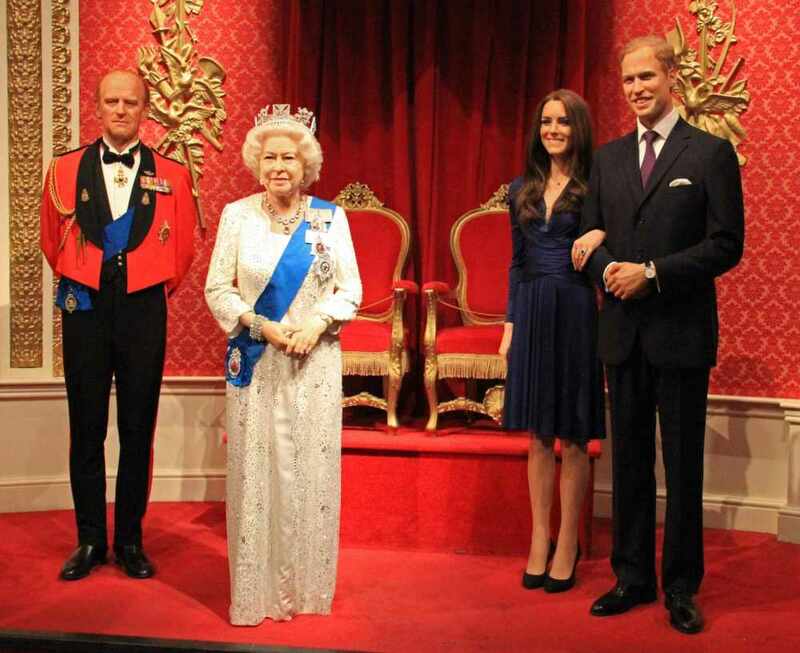 Please note that this is just a humble guide intending to show you another side of London. 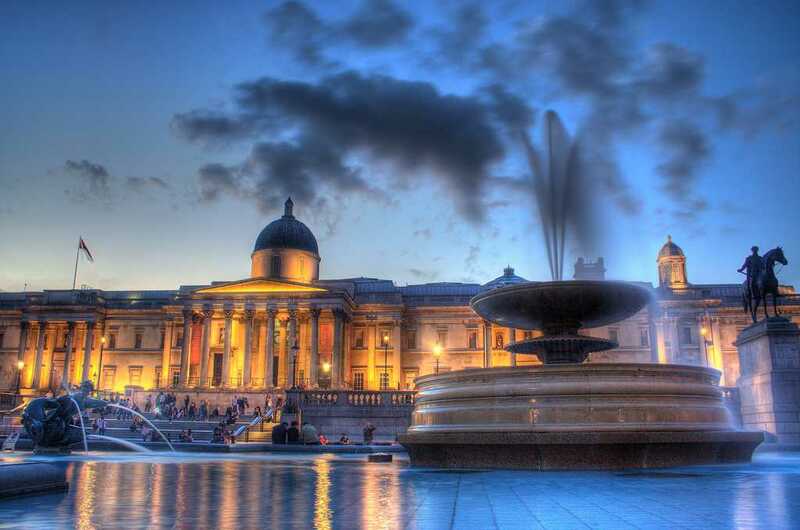 Book a city taxi and get to visit as much as you can. 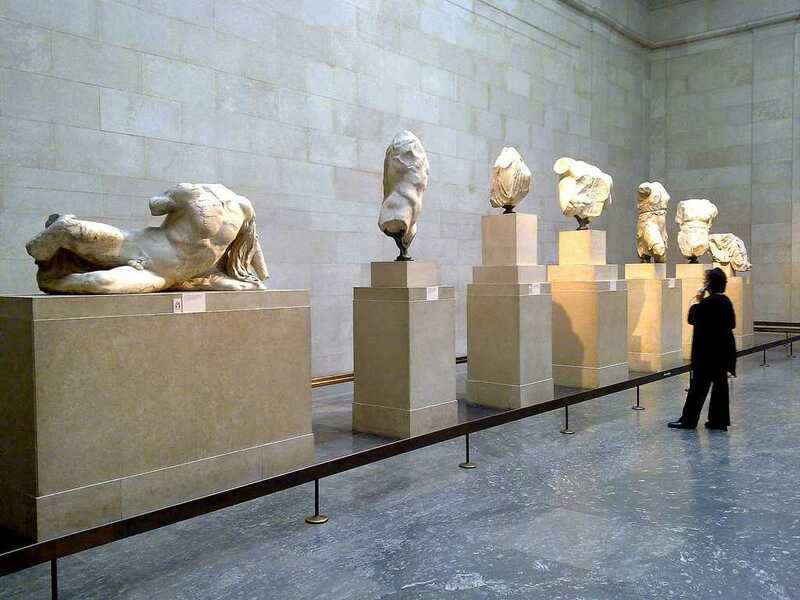 London has over 250 registered art institutions, how many did you get to visit?